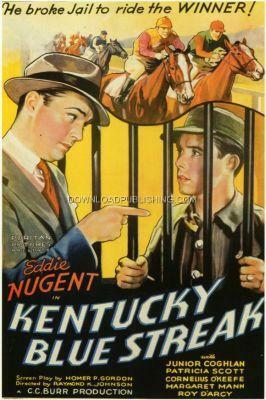 Johnny Bradley (Frank Coghlan, Jr.), a Horse Jockey, needs money to save the family farm. He does some illegal Horse Racing and wins but his crook of a Boss doesn't pay him, during their argument the crook gets shot and Johnny is arrested. He escapes from prison so he can race the families horse and save the farm.